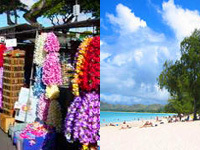 Welcome to Oahu Tours and Excursions, your guide to shore excursions in the Islands of Oahu, Hawaii. 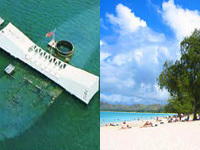 Oahu is the home of Pearl Harbor, the most popular attraction on the island, and the historical location of "the day in infamy" when Japan invaded Pearl Harbor in 1941 and brought the United States into WWII. 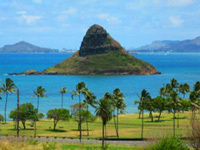 Outside of Honolulu you experience the true flavor of Oahu on our Oahu Island Tour where you will take is such landmark sites as the Dole Plantation, Diamond Head Crater and Chinaman's Hat. 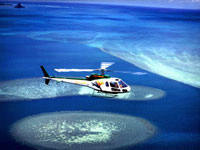 Our exclusive Helicopter tours provide spectacular views of the island natural beauty. The rugged coastline of the eastern shore provides spectacular views. The North Shore is the home of world class surfing competitions with gigantic waves. 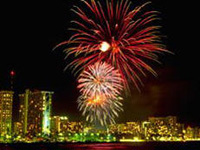 For water enthusiasts, the blue Hawaiian waters off Waikiki have many activities including sailing charters, snorkeling, and Fireworks cruises. 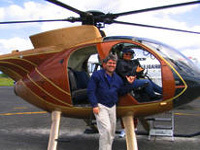 Our experienced tour agents are available to help you get the most from your visit to any of the Hawaiian Island. 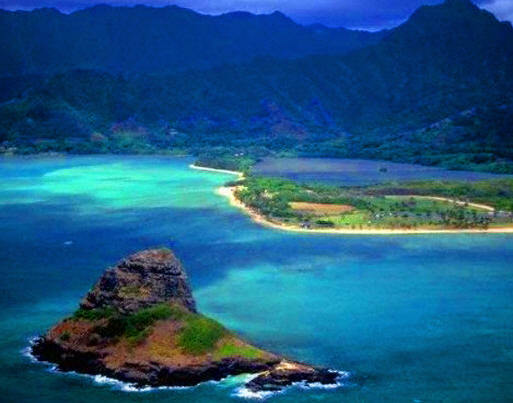 We ensure this is the most enjoyable and memorable destination of your Cruise to the beautiful Islands of Hawaii. 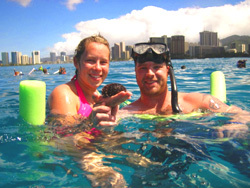 Booking your own Hawaii shore excursion will not only save you money, but it will provide you with the option of unique and diverse excursions, small groups, individualized itineraries and the freedom and knowledge to go off on your own if you so choose. 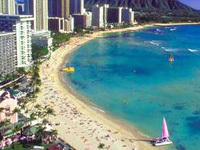 Hawaiian Shore Excursions does not only specializes in Cruise ship tours we also dedicate our services to Hotels visitors, Hawaii condominium guests and Timeshare Resorts. Representing the best independent operators, we provide firsthand information on each and every excursion we offer, and recommend only the excursions that work best with your port times, as well as Hotel and Apartment location. 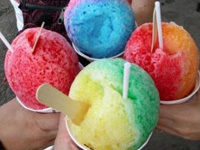 Whether you plan to visit the Islands of Oahu, Maui, Big Island and Kauai, our Hawaii specialists can help you plan a memorable day. 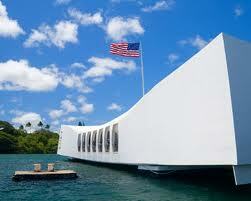 We guarantee a full refund of your excursion deposit if your ship can not make it into port in the Hawaiian Islands. 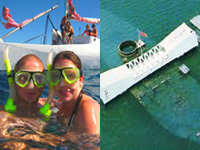 View excursions by Cruise Line and Cruise ship. Please click on the name of your cruise ship below to view Excursions that are compatible with the arrival and departure time of your ship. 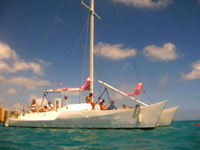 If your cruise ship is not listed, please contact us as we are in the process of adding additional ship.